Bella Vino Gift Baskets, LLC is an online service dba as Bella Vino Gifts in Corvallis, Oregon. 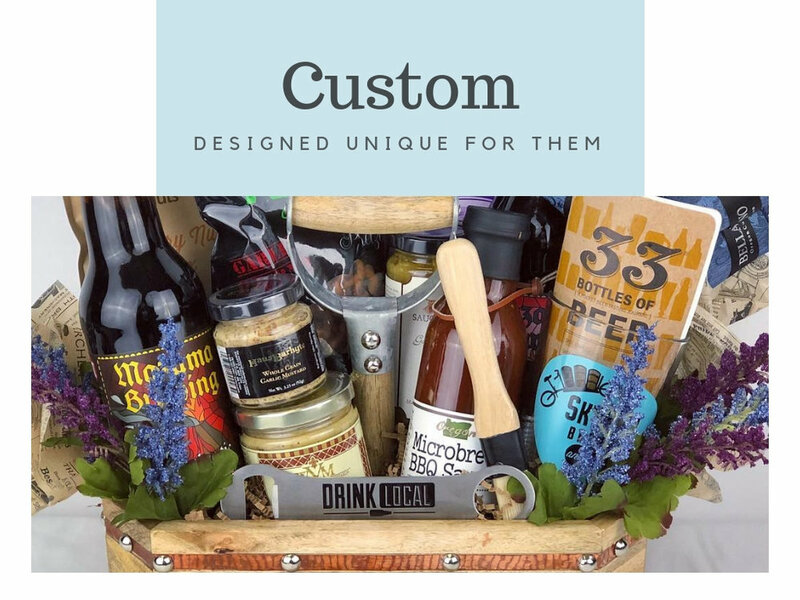 Specializing in custom personal & corporate Oregon made gifts featuring small women and family owned businesses. How to reuse the fill in your gift basket. Creative uses with minimal effort. Drinking the wine was pretty darn fun, but now you can extend that fun by creating something useful or decorative with that wine bottle. We like to share hot new Oregon made foods or local food events. Once in a while, we'll tell you about specials or new lines, but don't worry about us clogging your in-box...we don't have time for that & neither do you! Hey, we're not jerks! Your information is safe with us & will never be shared or sold.